Jayalakshmi graduated from National Law School of India University, Bangalore with B.A. LLB (Hons.) in the year 2017. Subsequently, she worked in the field of medical law for almost a year and practiced commercial areas of practice for a brief period of about four months under a senior counsel. 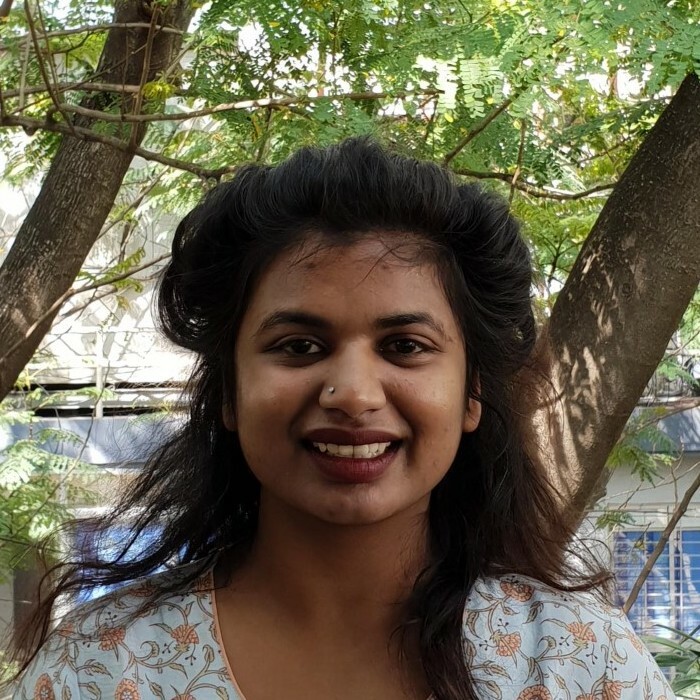 Her interests lie in understanding the intersectionality of social identities such as class, caste and gender contributing to the systematic oppression and role of policy making and law towards social transformation.